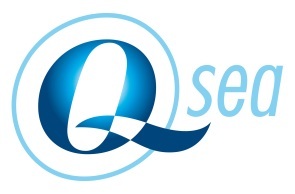 Welcome to the website of Q Sea. Q Sea can support any company by offering a bespoke approach based on individual recruitment needs (short term or permanant). Finding the highest quality of skilled personnel is what we offer. Over the years we have been working with various clients, from small businesses to multi-nationals. We have an international network of clients and people who we have served in the hydrographic survey industry for many years. We know and understand the hydrographic survey industry, the organisations and their culture. Our experience, our international network, our approach makes sure that we match the right candidate with the right vacancy! Skilltrade BV is a sister organisation of Q Sea BV. 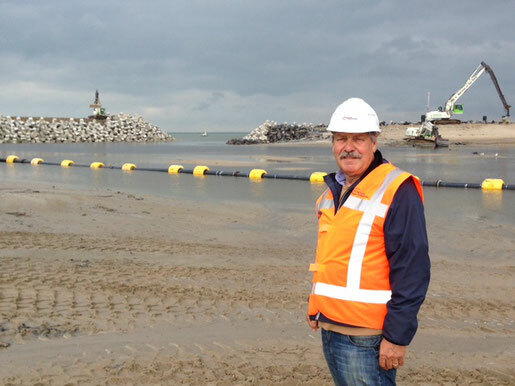 Skilltrade specializes in hydrographic training and courses for the hydrographic survey, dredging and offshore construction industry since 2000. Courses and training developed by people who gained their experience in the field and taught by those same individuals.